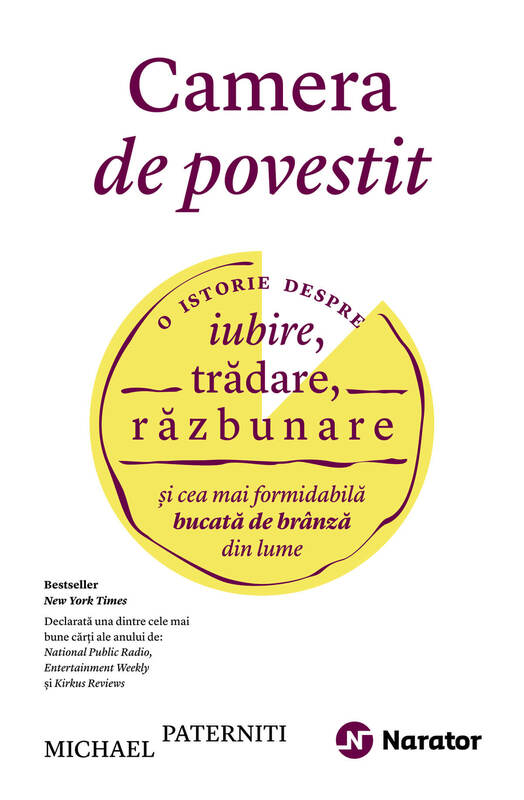 The fact that our speakers’ amazing works are being translated into Romanian brings us great joy. 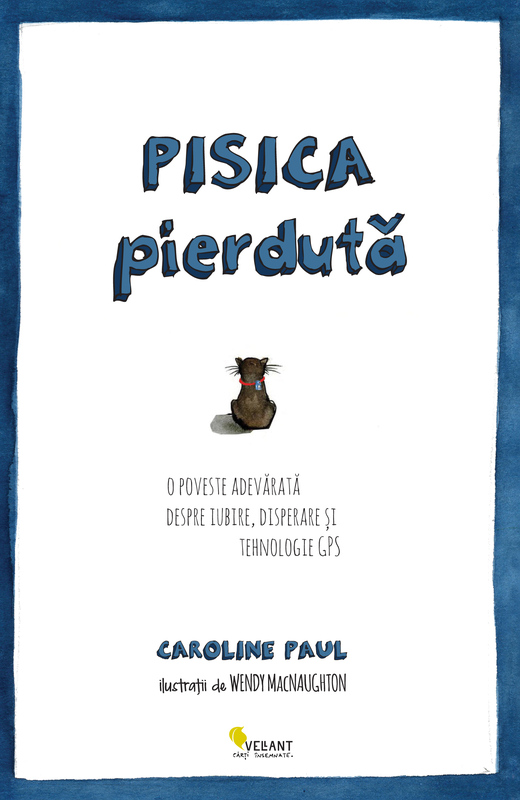 After Leslie Jamison’s The Empathy Exams and John Freeman’s How To Read a Novelist have been so well received, it’s time for two other superstar speakers to be introduced to Romanian local shelves and readers: • Wendy MacNaughton’s illustrated story Lost Cat: A True Story of Love, Desperation, and GPS Technology, to be published soon at Editura Vellant, is a heartwarming memoir that recalls the time Wendy and her partner Caroline lost their cat, Tibia. The two worked together on it, with Wendy drawing and Caroline writing. At our conference, Wendy will discuss her work and methodologies, and demonstrate how everyone can use illustration to tell better stories. Check the complete schedule. • Michael Paterniti, one of the most talented American storytellers, travelled the world in search of the most unusual stories, which he transformed into meditations on human nature. For his bestselling book, The Telling Room: A Tale of Love, Betrayal, Revenge, and the World’s Greatest Piece of Cheese, which will soon be available at Editura Publica (Colecția Narator), he moved to a remote Spanish village to write the story of the best piece of cheese in the world. It turned out to be more than a book about cheese; it became a story about family and tradition, about friendship and betrayal, and about how you live your life and what do you need to be happy. At The Power of Storytelling, Michael will talk about projecting stories and how to move between worlds – from the actual physical ones to a more interpretive one. All these four books, plus other nonfiction goodies, will be available at the conference in a PoS bookstore, designed by Hansen.